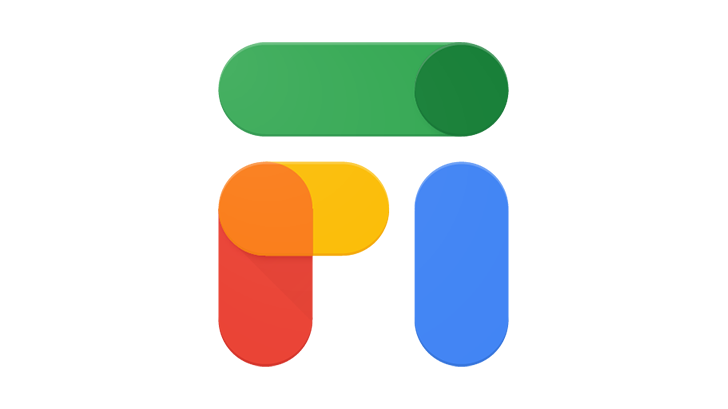 When Google revealed Project Fi had become Google Fi (and added support for a whole lot of new devices) this morning, it also launched a tempting one-day deal. Today, November 28th, anyone who purchases a phone through Google Fi before 11:59 PM PT can get up to a $1,000 credit from Airbnb, Hotels.com, Southwest Airlines, or Delta Air Lines. 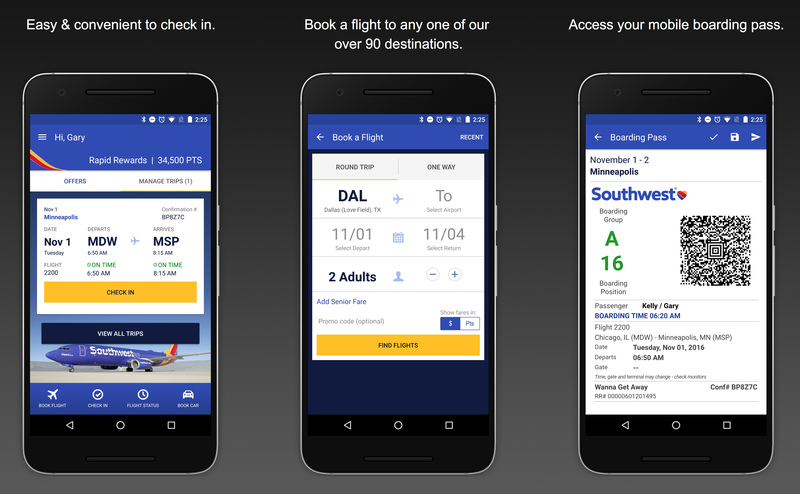 Southwest Airlines doesn't often push major changes to its Android app, with the last one being a redesign from back in November 2016. But this latest update adds fingerprint authentication, which makes logging into secure apps a lot less of a pain. It's kind of a late addition, but at least it's here now. I don't know what it is with airline apps, but they seem to have a very high chance of being ugly. Like, really ugly. 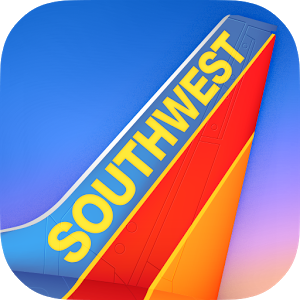 The Southwest app was certainly one of the ugly ones, but it just got an update that fixes that. I'll let the screenshots tell the story. Southwest announced back in January that it would begin flying to Mexico and a few destinations in the Caribbean, and its Android app has been updated with just a couple weeks before the July 1st launch of those new international routes. You'll be able to check in, view the status of your flight, and pull up your boarding pass (which now shows the boarding time). Otherwise, same old app, brand-new destination potentials. The app does not yet support actually booking or managing international flights (or entering your passport info), so you'll still need to use Southwest's website for those things.